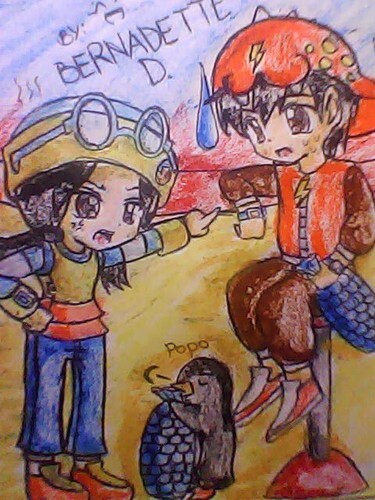 My प्रशंसक art of Boboi Boy, Ying and Popo. pls. like my drawing..... Wallpaper and background images in the बोबॉइबॉय club tagged: boboiboy. This बोबॉइबॉय fan art contains मोबाइल फोनों के लिए, हास्य पुस्तक, मंगा, कार्टून, एनीमे, कॉमिक बुक, and manga.